Meet Werner, a meat enthusiast from an early age, working at an open butchery in Roodeport during the school holidays. 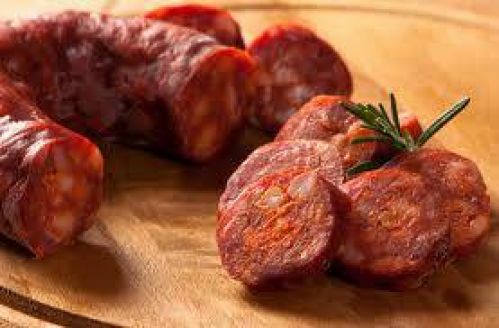 In 1994, Werner qualified as a meat technician when he earned his A1 certificate, allowing him to pursue his dream. 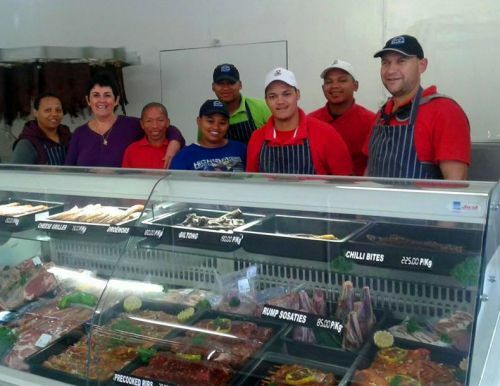 It was not long after Werner's Meat Market first opened in Montagu, that he realised that his location was not ideal and started looking for an alternative place of business. In time, the right location became available with more than enough convenient parking for his customers. 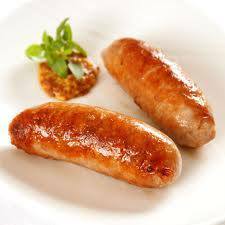 Already known for his genuine oak smoked pork products, he has now expanded his product range to include Lamb, Mutton and Beef. 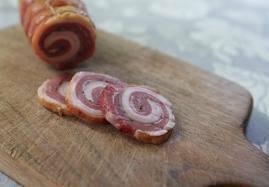 He now offers a selection of Sosaties, Espetadas, aged steaks, sausage, biltong and "droe wors" etc. There are monthly competitions and weekly specials, all advertised in store, the Montagu Mail and Facebook. With Werner's competitive prices, it certainly worth a visit. 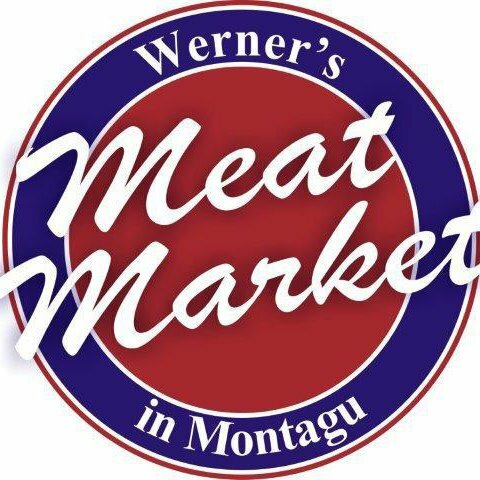 You can also find Werner's Meat Market products at the Montagu Village Market on Saturdays.